Southern Illinois University Edwardsville graduate assistant Pourya Kargar has been awarded the 2018 GeoConfluence Research Scholarship. The St. Louis Chapter of the Geo-Institute of American Society of Civil Engineers (ASCE) uses this scholarship to provide support for outstanding practical research in the field of geotechnical/geoenvironmental engineering, particularly that which will benefit the state of practice in the Midwest. Pourya’s research focuses on 3D Limit Equilibrium Analysis of the Oso 2014 landslide, one of the deadliest landslides in United States history. 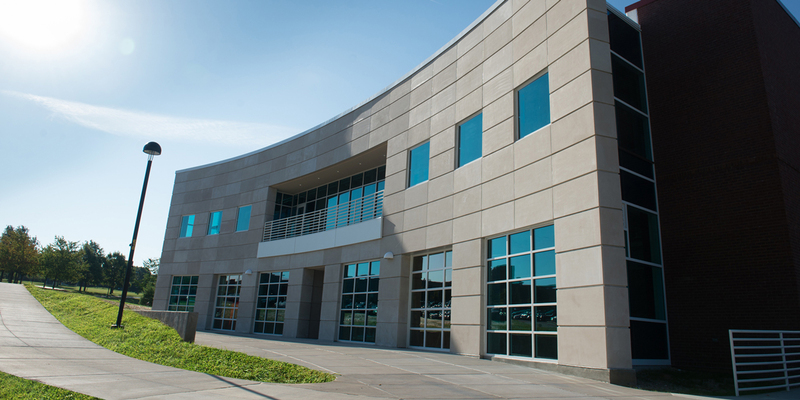 Pourya is a Ph.D. student in the SIUE School of Engineering’s Cooperative Program in Engineering Science, working under the guidance of Dr. Abdolreza Osouli in the Department of Civil Engineering. 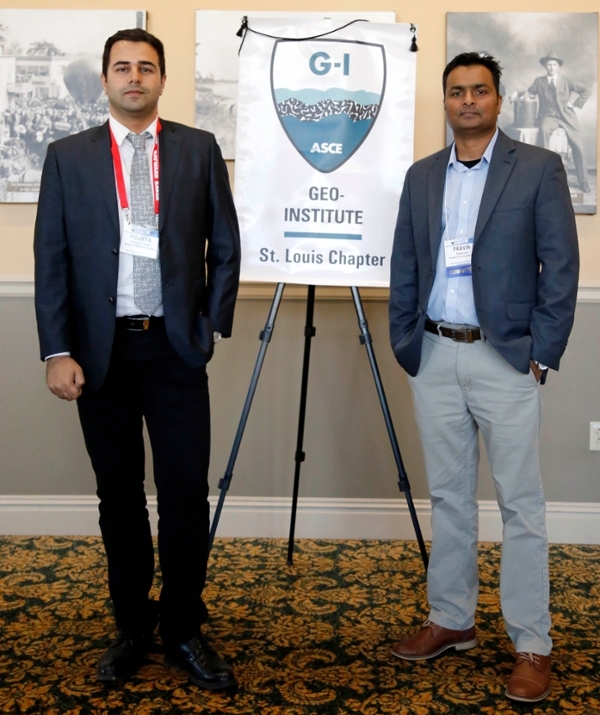 ASCE GeoInstitute St. Louis Chapter, represented by Pravin Jha, PhD, Secretary/Treasurer (right).